Anne & Richard - A wedding at the Priory, Hereford. Back at the stunning Priory once again. This is no doubt in my top 3 wedding venues in Hereford and on this weekend it saw host to Richard and Anne's wedding, we kicked the day off upstairs getting ready while people arrived decorations were set up and the day was ready. 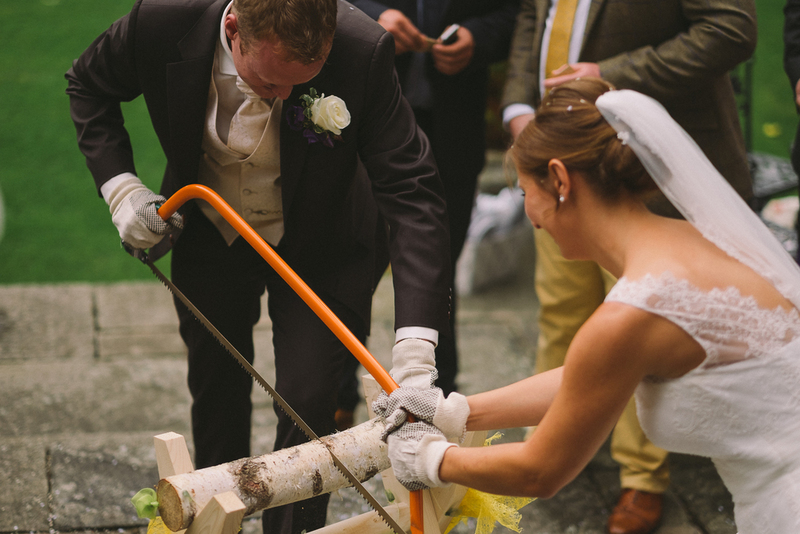 This was a very interesting and diferent wedding, half English half Geman with some odd traditions iclduing sawing a log in half right after the confetti. 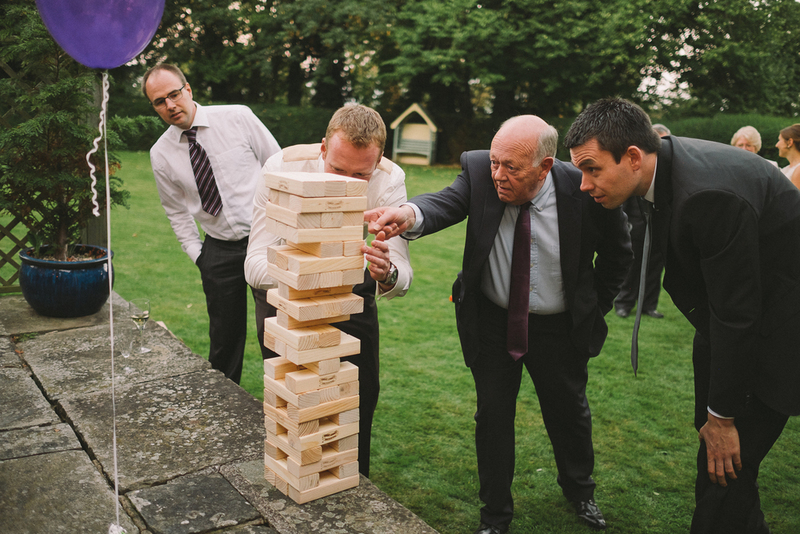 The whole day was a the priory service and all, the weather was good and competition was high for the giant jenga and Viking chess, good times. This wedding was shot with my usual kit on a fantastically sunny day in Herefordshire, let me know what you think below, I'll keep this post quite short with just a handful of my most favourite images from this wedding.